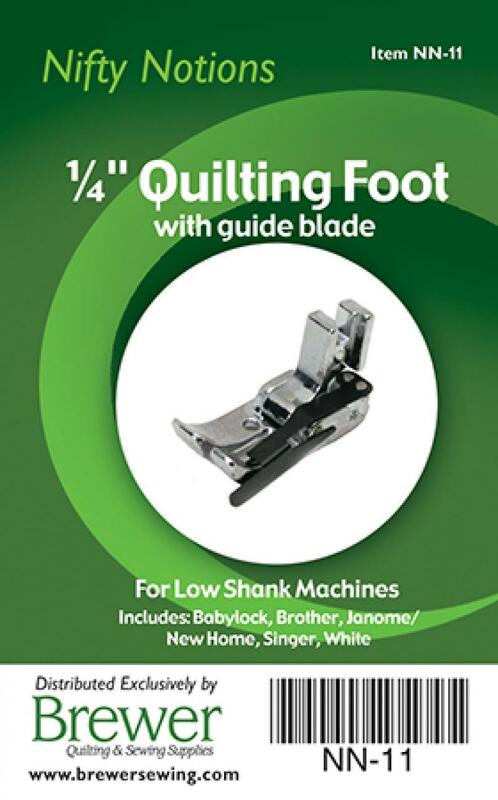 This foot is a Must-Have for beginner & experienced quilters. You will achieve perfect 1/4" seams every time with this foot. Order one for yourself and one for a friend! 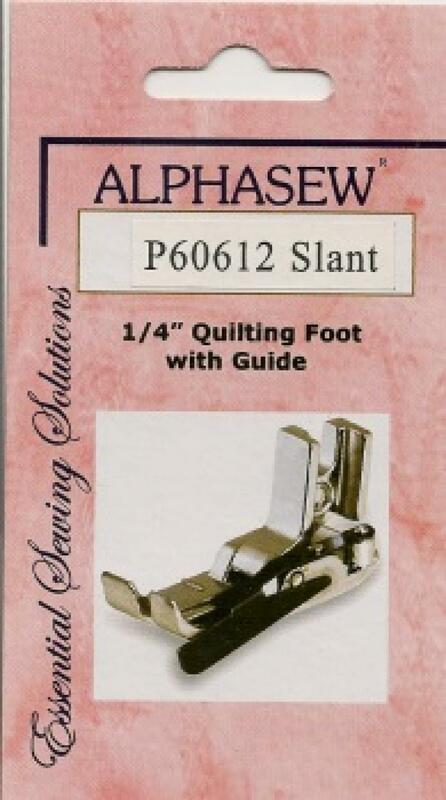 Beginners as well as experienced quilters can make perfect 1/4" seams with this foot. It is absolutely great. Make quilting life easier on yourself so there is more time to embroidery along with your quilting! !